Pure cotton t-shirt in black, with an all-over screenprinted splatter pattern. 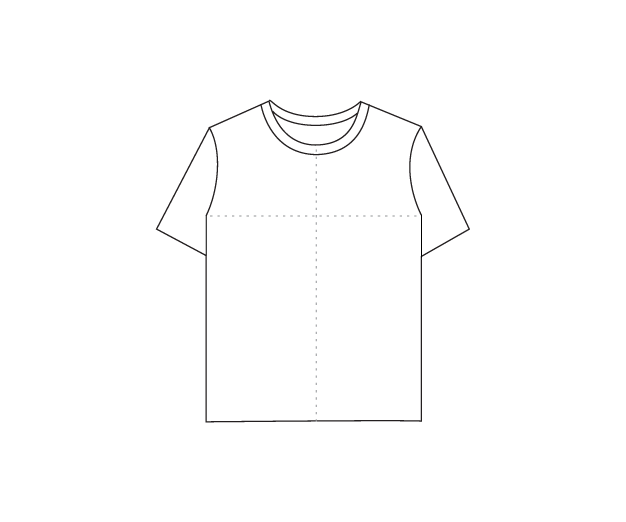 The tee features an Arch Over logo print on the left chest side, and the Over logo label on the right side. Regular fit.